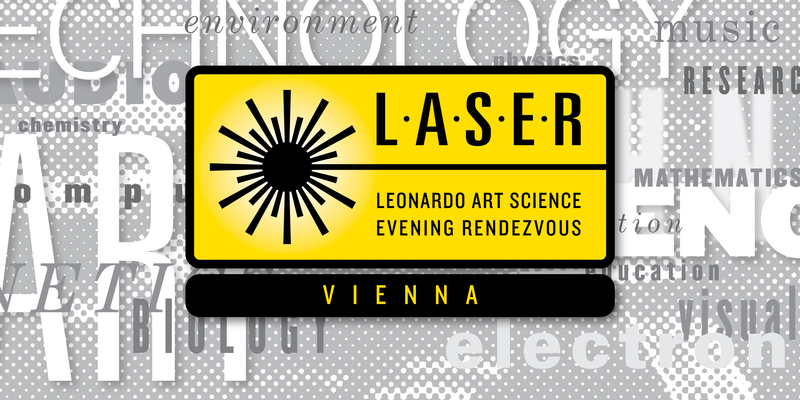 LASER Talks in Vienna: Milk. The White Gold in Translation. Milk. The White Gold in Translation. Breast Milk as a Model for a Generous Economy to Come. Milk is the white Gold! With its more than 200 constituents, breast milk is said to be the gold standard of human nutrition. Its sole sense is to be given and happily suckled. But the figure and actions of m/others remain debatable and in transition. According to the WHO, today 90% of the newborns are not breastfed, formula milk being a huge business. Cutting edge researchers are trying to copy breast milk or even develop something better. Is breast milk a precious currency, a transient numen to be translated into life and moods? Is its ecology of liquidity and transformation, providing energy and building up the metabolism, a model for an economy of both, the necessity and pleasure of giving, of a "Generonomy"? Is metamorphosis of milk into complex (bio)cultures, providing collaboration, protection and the release of energy as sole profit, essential for the living whilst defining the self and the other? Breast MILK, seems to propose cultures for both, (w)health and happiness: to be discovered, or even reinvented, as M-Formula. is an artist with Greek-Austrian-German backgrounds. Her work “MILK”, a work in progress since 2011, considering breast-milk as matter (Kunst-Stoff) and currency, has been published by Passagen Verlag Wien 2018 and shown in FAN (Fine Art Network) Vienna 2016 and THE ART FOUNDATION (TAF) ATHENS in October 2018. Lucie works as an Artist and Researcher in the fields of Hybrid Arts and holds a Senior Postdoc Position at the University of Applied Arts Vienna. Krööt is a choreographer who presented her performances at venues including ImPulsTanz Vienna; de Appel Amsterdam; de Singel Antwerp. is a Neonatologist and Associate Professor in Pediatrics at the Medical University of Vienna. She does research in neonatal Gastroenterology, Nutrition and Human Milk Banking. is Neonatologist, Senior Physician and Medical Director of the first Breast Milk Bank in the Semmelweis Gynecological Hospital and designated Director of the Human Milk Bank in the Hospital North. is Professor in the Division of Microbial Ecology at the University of Vienna. His research topics are the function of intestinal microbiota in health and disease and novel modelling approaches to study microbial communities as well as method development for studying uncultivated microorganisms in their natural environment. is working as European Project Researcher at the University of Lancaster, Lecturer at the Department of Film Studies, FU Berlin, School of Humanities and Social Sciences at the University of St. Gallen. Seminar Room 3 "Bianca von Bienenfeld"